Providing sealing solutions has always been the core of what we do. As a brand with a solid history of reliability since 1978, Pereseal has brought its consistently outstanding quality to construction and industrial projects in Singapore and the region. 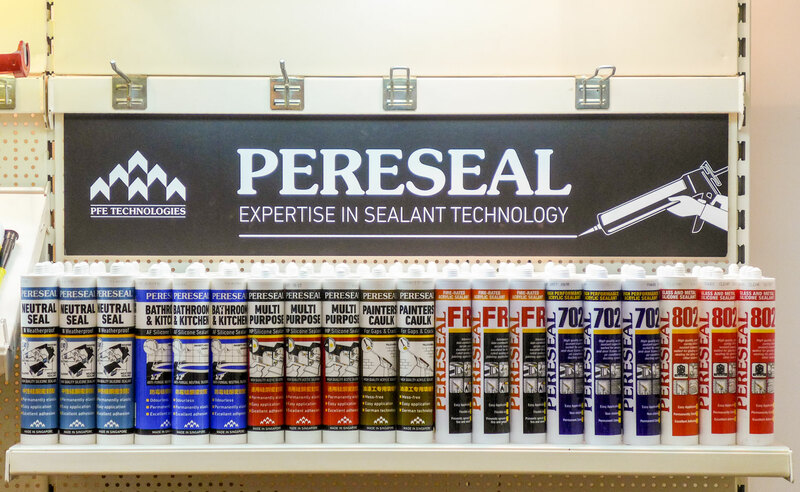 We’re not just a sealant distributor – Pereseal encompasses the entire spectrum of production and service. We manufacture our own sealants in Singapore, and provide the whole suite of supply, sales, and technical service to ensure first-rate support and applications in every project. We manufacture products to a very high standard of quality for fulfilling and supporting a wide range of sealing and bonding applications. For more information on applications and suitable products, please check our applications page. PERESEAL is a brand owned and manufactured by PFE Technologies Pte Ltd since 1978. As a brand with a long and established history of reliability, Pereseal aims to bring consistent high quality to every application of every user, from large construction projects to the DIY home user. PFE Technologies Pte Ltd has been proudly manufacturing, distributing, and supporting the PERESEAL brand, and maintains its high quality through its core values. For more information on our high production standards and about PFE Technologies Pte Ltd, check our Made in Singapore page. 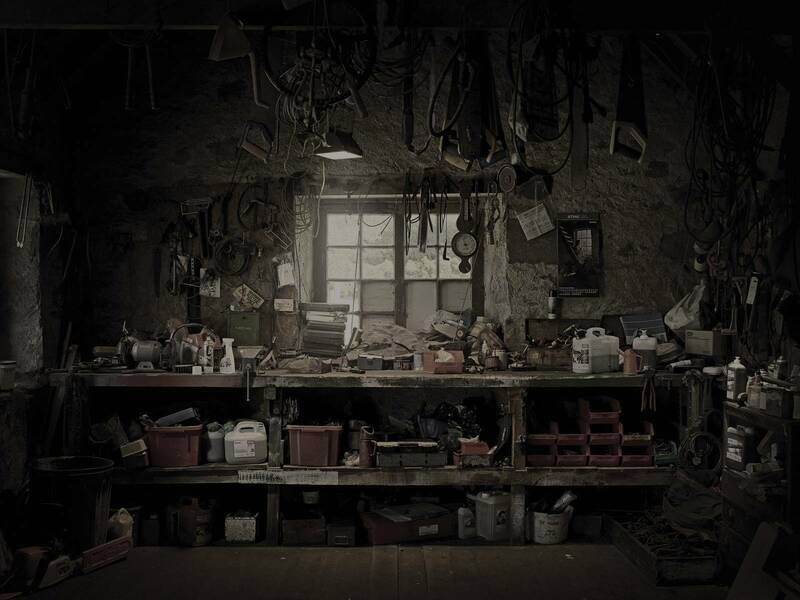 We have kept our production facilities in Singapore to implement the highest standards of manufacturing. It’s also not just about upholding the top quality of our products – it ensures the freshest supply and timely stocks. We focus on the technical qualities of every product we make and every product we recommend, ensuring top performance that caters to your every application. Technical excellence is so important to us that we regularly send our products for testing in internationally recognized standards and bodies. Our quick-response, experienced and knowledgeable technical service and sales team are always on hand and ready to assist with any queries, answer any questions, and provide customer service for all our prospective and existing customers and end-users. Get to know about our products to find out which one is right for your application. Click any of the products below to learn more about the product’s general information and technical data, or go to our products page to browse our range. If in doubt, or if you have other queries or special requirements, our friendly staff will be happy to assist you. Get in touch with us! also for general sealing and architectural caulking. Sound dampening. and metal sealing and glazing, with outstanding bond strength. High quality intumescent acrylic sealant that is fire-rated for up to 4 hours in certain configurations. Passed Bodycote Warringtonfire’s fire test and obtained TÜV SÜD PSB’s Class 1A certification. to all common building materials, suitable for both interior and exterior applications. grade of fungicides for anti-fungal, anti-mould, and anti-mildew properties. permanently elastic seal. Suitable for a wide range of construction and industrial applications. plasto-elastomeric properties ensure a long lasting bond and fill. High performance polyurethane sealant with permanent low-to-medium modulus elasticity. Excellent bond strength to all common building materials, especially suited for expansion joints.